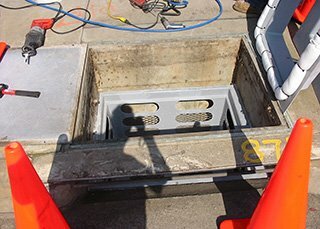 You expect your design to function smoothly, but BMPs often fail due to slight flaws that could have been caught during and before installation. 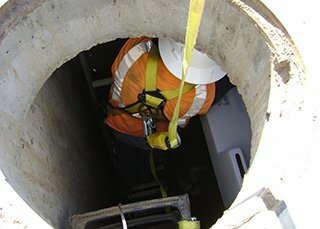 Bio Clean will review your stormwater BMPs’ design, and assist you with installation and inspection. This will help you determine if the design is the most feasible option available. Most likely saving you both capital and long-term maintenance costs. We will be able to verify the pipe elevations, curb cuts, local depressions, soil infiltration rates, base material, compaction, waterproofing, vector issues, vegetation, nutrient leaching prevention (bioretention media), appropriate maintenance access, and pre-treatment. Other aspects of the design and installation can also be addressed appropriately. 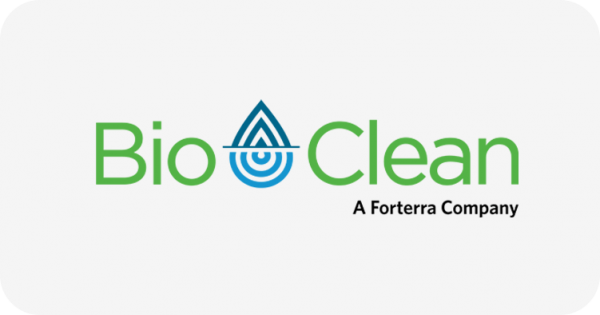 Bio Clean offers a wide range of construction and installation services for both proprietary and non-proprietary BMPs including low impact development systems such as bioretention. 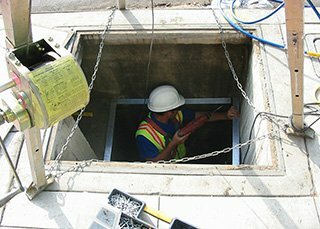 Our experienced team will not only ensure a BMP is installed as designed, but will recognize and identify when a flaw in the design exists.